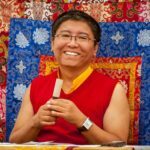 This advanced retreat in Crestone, Colorado, was recorded August 22 – 31, 2018. 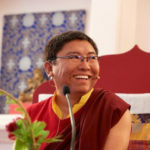 For those who were unable to attend or did not register for the YouTube broadcast, you can still purchase access to this recorded retreat until July 31, 2019. 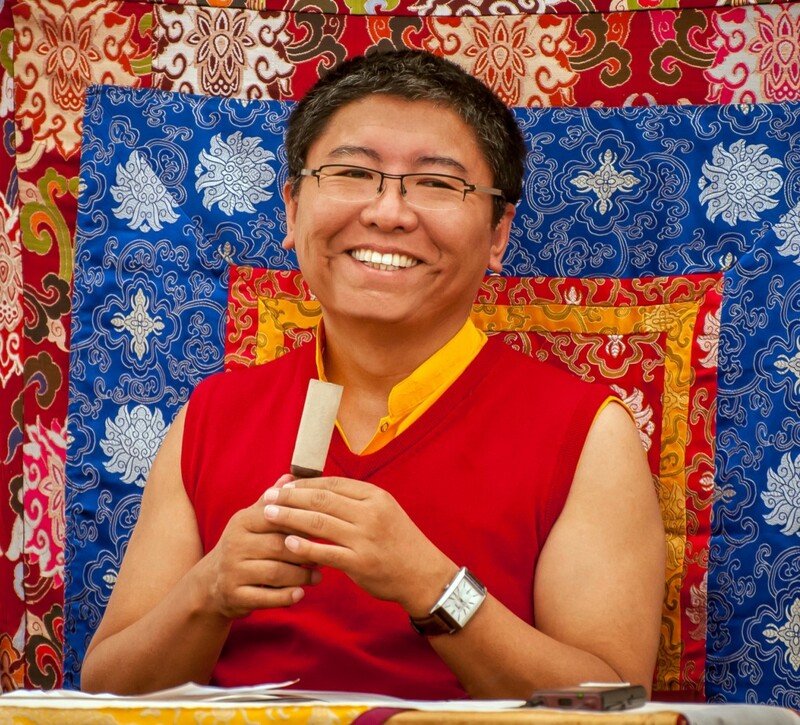 Rinpoche guides retreatants through dharma talks, practice sessions and specific meditation instructions to deepen and enhance our nature of mind practice. 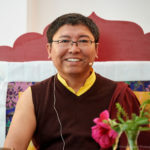 Prerequisite for purchasing the broadcast link: Having attended one open 5- or 6-day retreat with Tsoknyi Rinpoche, Mingyur Rinpoche or Tulku Urgyen and having received pointing out instructions from one of them or having attended the open retreat in Crestone with Tsoknyi Rinpoche that preceded this advanced retreat.